is a powerful evening of worship, teaching and ministry! We invite you to come and experience for yourself the realness of God's love! 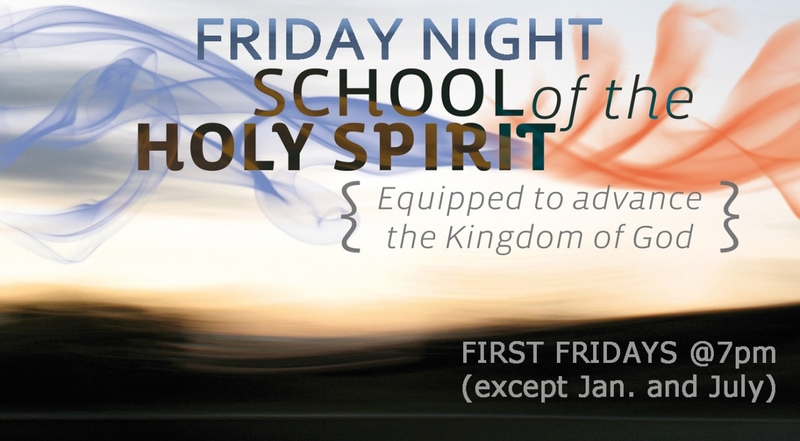 Friday Night at the Center gathers almost every first Friday of the month at 7PM. (It is not held in January and July). See below for a schedule of future Friday Night dates and speakers. Prophetic ministry will be available for those who desire at the completion of the service. You can guarantee a spot by arriving early to register when doors open at 6:15pm. We no longer record these times of personal prophetic ministry so please be prepared to record on your own. Healing rooms will also be available at the end of the service. These are available to ALL for any need big or small. If you are receiving prophetic ministry, there will be time for you to do both! There is no childcare available at Friday Night at the Center.